Medical Marijuana in West Melbourne. Your medical marijuana ID card will be issued to you within 30 days after you submit your recommendation and application. You can expect to receive it in the mail. 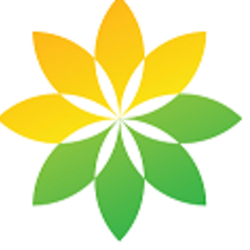 You can pick a licensed medical marijuana dispensary that best fits your needs. 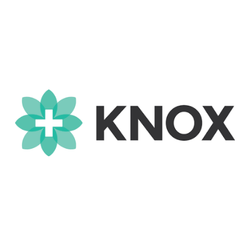 Nearby dispensaries include Knox Medical and Curaleaf in Orlando. If you forget your medical marijuana ID card, you will not be able to purchase marijuana from a licensed dispensary. 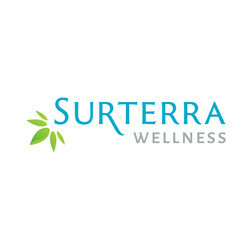 To purchase, show your medical marijuana card to a staff member at the dispensary. The professional staff member will evaluate your medical condition and help you figure out a treatment plan by determining which strain and dose would be best for you and your condition. To find out if you qualify to purchase medical marijuana, make an appointment with licensed medical marijuana doctor today. You must be at least 18 years old and a resident of Florida to purchase and use medical marijuana. You must also have a medical condition that either causes chronic pain or otherwise affects your daily life. 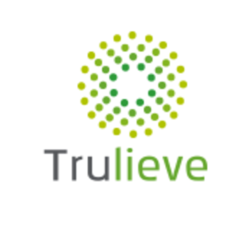 Qualifying conditions typically include cancer, epilepsy, post-traumatic stress disorder and more. If you think you’re a good candidate to become a medical marijuana patient, make an appointment with a state-approved cannabis doctor near you. During your appointment, the doctor will decide whether you qualify to become a patient by thoroughly examining your medical history. 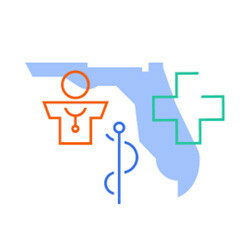 If the doctor decides you qualify, he or she will write a recommendation that you will submit to the Florida Department of Health, along with an application. Your card will arrive within 30 days.